Origins represents an emergence of the female form, an awakening. 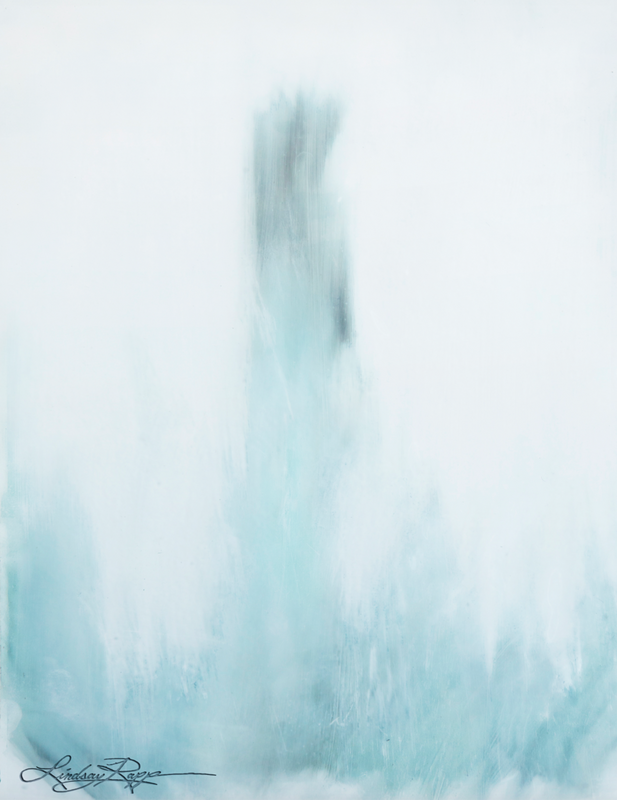 In this piece, the female figure emerges from the atmosphere, her form born of the ocean. Inspiration is drawn from the notion of Venus, the act of rising from the sea into an ethereal and mystical form. She is the ocean, the emergence or rebirth of beauty. Origins is part of a series of works comprising the Muse Collection.